At Davis Chiropractic Center, we offer health care from head to toe for all ages. 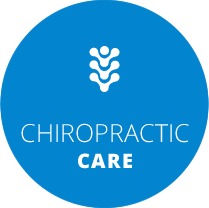 Peachtree City Chiropractor Dr. Gary Davis has been serving our community for more than 20 years. We often see multiple generations of the same family and pride ourselves on treating you like we’d want to be treated. You’ll know that our compassionate team cares about you from the moment you step into our warm and welcoming environment. We are committed to giving health care with integrity. You’ll always receive honest answers to your questions and be told exactly what you can expect so that there are no surprises. 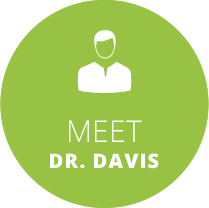 We accept insurance coverage, and Dr. Davis is an in-network provider for many plans. Medicare coverage can also be used for your visits. We’ll file all the insurance paperwork for you so that you don’t need to worry about the details. Your focus should be on getting better and maintaining your health! Additionally, we offer affordable payment plans for individuals and families. If you don’t have insurance coverage, we want to work with you and will talk about your options. 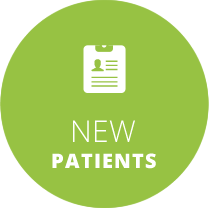 We’re excited to announce that we are now accepting Peach State Health Plan, including Ambetter. Call us to find out about your benefits! Our number one goal is to offer effective treatments that don’t involve any drugs or surgery. Dr. Davis can help you return to your everyday activities, particularly if you’ve been in pain or recently experienced a trauma, such as an auto accident. So you can continue your progress once you feel better, wellness care is available to you. Everyone is welcome at Davis Chiropractic Center. Chiropractor Peachtree City Dr. Davis sees a variety of different needs and offers pediatric and prenatal care; he is certified in the Webster Technique. For your convenience, he is available to our patients 24/7, 365 days a year. Experience health care with compassion. 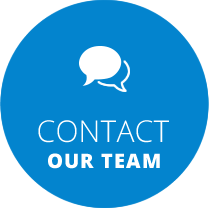 Contact us today to get started, or check out our FAQ to find out more! The staff were very professional and friendly. I highly recommend this practice. Dr. Davis was outstanding! I am referring all of my patients to him. He totally resolved my post car accident injury. You will be very pleased! Everyone was very friendly and attentive. The doctor’s explanations were clear and understandable. I feel very confident he will give me good care with successful results. Doctor and staff are professional and kind. I would recommend this practice to friends and family. Soooo thankful they LISTEN too (I was at that frustrated point you get to when dealing with a history of pain). They were so caring….and GREAT adjustment!! Very pleased with my first visit and will return. Dr. Davis was very friendly and welcoming! I was nervous about going to a Chiropractor because I have never been to a chiropractor before. My first experience was great and I will be back! 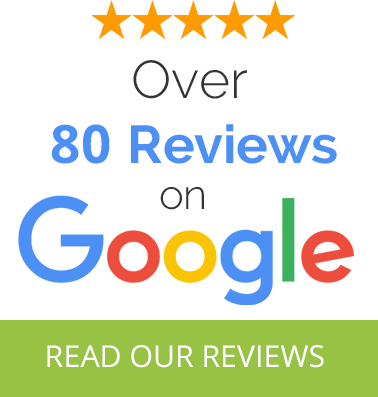 Very knowledgeable and engaging staff, wonderful customer service; the doctor is spot on! Happy I found Dr.Davis. Family member said he helped all their family members. The staff is helpful and concerned with your well being. Thank you for taking me as a patient. Awesome staff! Everyone is full of smiles! Love, love, love everyone! Feel right at home and very quick appts. The staff and Dr were great! If I could give a 10 star review I would. Only regret I have is not coming to see Davis 5 years ago. I have never felt better. The staff was friendly and very helpful. Dr. Davis answered all my questions and I will gladly refer my friends to his office. The entire crew was very friendly and professional with a fun disposition. I have enjoyed my visits and feel great! I was pleasantly surprised after my first visit with Dr. Davis. I’d gladly recommend the center and all the friendly staff. Thank You for the AWESOME service!!! Dr Gary listens to your input and works on the issues you have not just general adjustment. Staff is great, pay attention and work to keep each appointment moving ahead quickly. Good teamwork all around. By far the best appointment I have ever had! Going into my 4th week of treatments and I feel like I used to feel 2 or 3 years ago! Great to feel good, have less aches and pains, and have more energy! Staff made me feel comfortable and put me at ease. Thank you so much! The best way to experience health care I’ve ever known! So glad to have found this avenue of healthcare! I appreciate the royal treatment on teacher appreciation day. Such a pleasant experience and such a blessing for a tired, end-of-year teacher!